When you need to visit an INFINITI service department, be sure to stop by our service center. 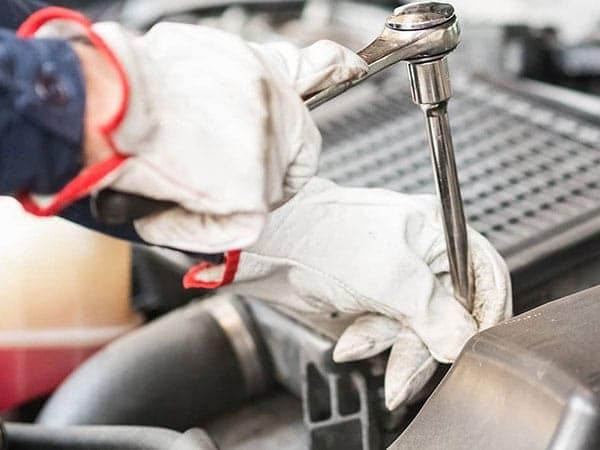 At INFINITI of Lynnwood, auto repair is one of our specialties, as we offer numerous conveniences with a state-of-the-art service department to compliment our factory trained technicians. Our welcoming staff will provide you with everything you need in Lynnwood auto repair to ensure that your INFINITI is running efficiently and at its top performance for as long as you own it. 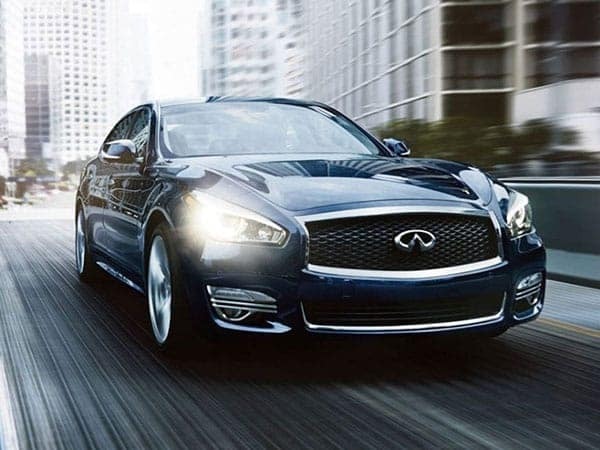 Drivers seeking INFINITI service in Lynnwood can either contact us right here on our website or give us a call at (877) 268-3310 to speak directly to one of our helpful service consultants. We look forward to serving you! 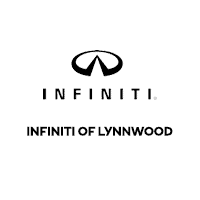 When you bring your vehicle into INFINITI of Lynnwood, you can be certain your INFINITI is in good hands. With expertly trained technicians, no one knows your INFINITI better than we do. We also offer genuine INFINITI parts. These are the only parts specifically designed to optimize the performance of your vehicle. From routine maintenance to repair, we are here to care for your INFINITI throughout your ownership experience. Our knowledgeable Parts Department at INFINITI of Lynnwood can help you with replacement parts or new accessories to personalize your INFINITI. We carry only genuine INFINITI parts.